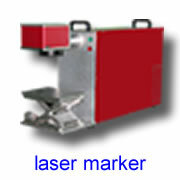 In general, a laser marking machine consists of a marking head and a laser. 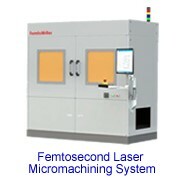 This laser marking machine has enough marking speed for most applications, but cannot reach the marking speed requirement in some application fields such as marking of IC chips. To meet these applications, we have developed dual-head laser marking machine with two laser marking head and one laser. 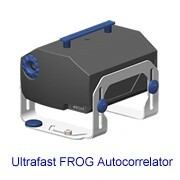 It has higher marking efficiency & speed and then reduces the costs, too. 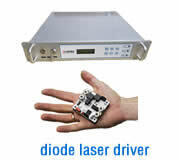 Dual-head laser markers are widely used in the industries which require large mark field and high marking speed such as integrated circuit chips, electronic components TO-92, TO-92S, TO-126, TO-220, diodes, crystal oscillators etc. l The machine is compact in size and flexible. l According to the customers’ marking applications, fiber lasers, CO2 lasers or Nd:YAG lasers can be used in the dual-head marking machines. l There are two types of marking machines: OEM and integrated. OEM is suitable for the customers who have the production line (conveyor) and the customers just install our OEM laser machine into their production lines. 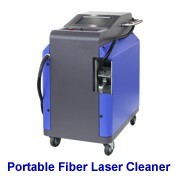 Integrated laser marking machine is suitable for laser workshops and the laser machine is an independent system. l We can provide manual or automatic feeding system to meet the specific needs of the customers according to specific applications & requirements. 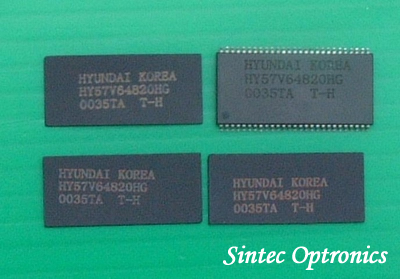 l Marking speed of marking IC chips can reach up to 7000 to 12 million pieces per hour.